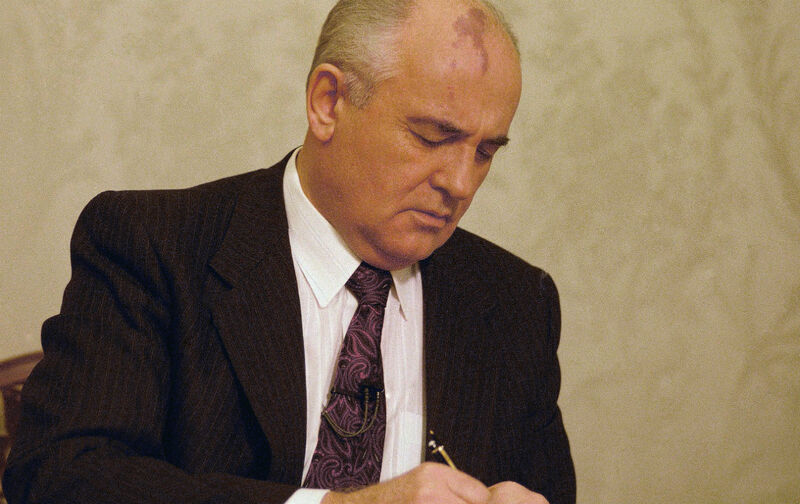 Gorbachev, at this writing, is still in Moscow, but his term has been cut short and he will be a stateless president by the new year. And the Soviet Union is in the deepest trouble of all, on the verge of extinction. Many Americans, especially those on the right, greet that news as tidings of great joy, a victory for America, international capitalism and self-determination. But history, and of course the erstwhile Soviet citizens, may come to see it quite differently. However cruelly it came together and developed, the union of peoples from Minsk to Vladivostok had the potential to improve the lives and realize the dreams of millions, as a confederacy of sovereign and unequal states cannot. Certainly the Soviet Union had imperialist and colonialist aspects, just as other continental unions of disparate sectors do. The United States, Brazil and China, to cite three examples, are paradigms of colonial development within their own borders. But democratic distribution of resources, participatory government and the institutional regulation of privilege are at least possible in a single state of many provinces, while they are virtually unthinkable in the motherland-overseas model perfected by the Spanish, the Portuguese, the English, the French and the Dutch. Gorbachev wanted to make the Soviet Union work, and the fact that he failed in no way demeans his vision. Of his skill, not as much may be said. The wreckage we now behold was not historically determined—any more than Communism was. Gorbachev had options, he made choices. Some of them were correctly criticized as he went along, others will bear scrutiny in the years to come. But he must take the blame for making much misery along with credit for beginning the necessary process of change. The old Soviet system is surely dead, but its replacement has not really been born.